The Bengals’ search for a defensive coordinator remains ongoing, and there appears to be a new favorite to land the position. 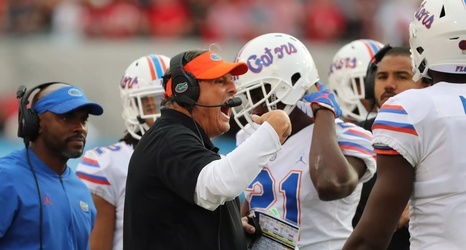 The University of Florida Gators defensive coordinator Todd Grantham has been requested for an interview by Cincinnati, per Will Sammon. Sometime last week, the Bengals interviewed Aubrey Pleasant, the Los Angeles Rams’ cornerbacks coach, for the same position.